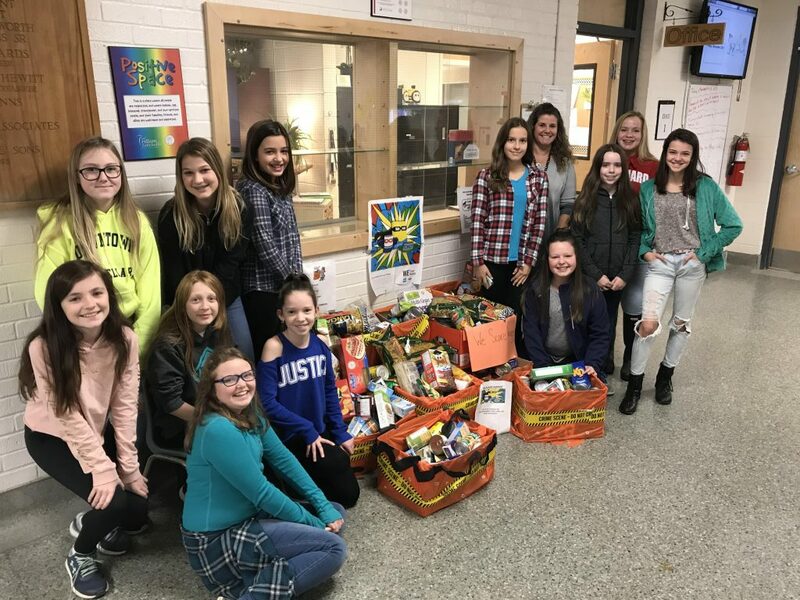 As as part of their We Scare Hunger campaign, the students of Ms Fry’s Justice Committee at Bracebridge Public School organized a food drive in support of Manna. And what a successful campaign it was! 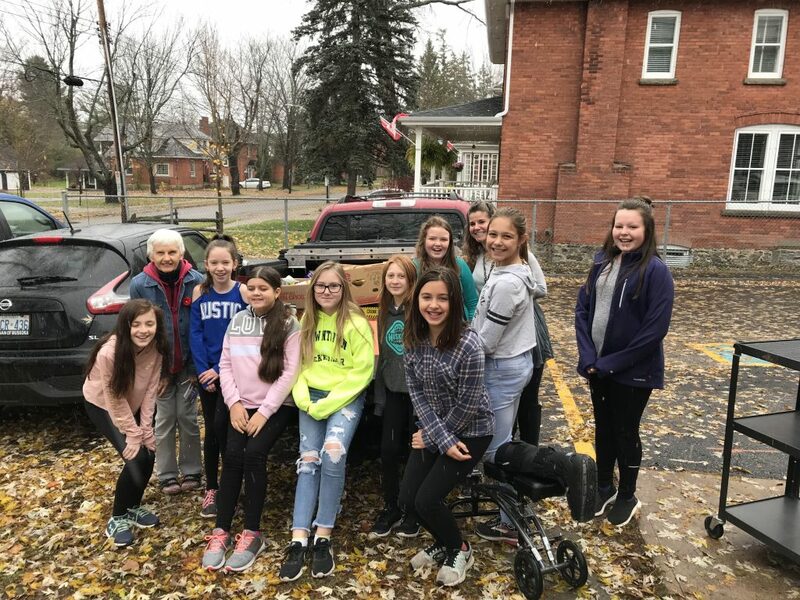 With more than 400 items collected, the truck was full to the brim. Well done kids! !